One of the games of the weekend in Serie A sees AC Milan welcome Lazio as the battle for Champions League football continues. 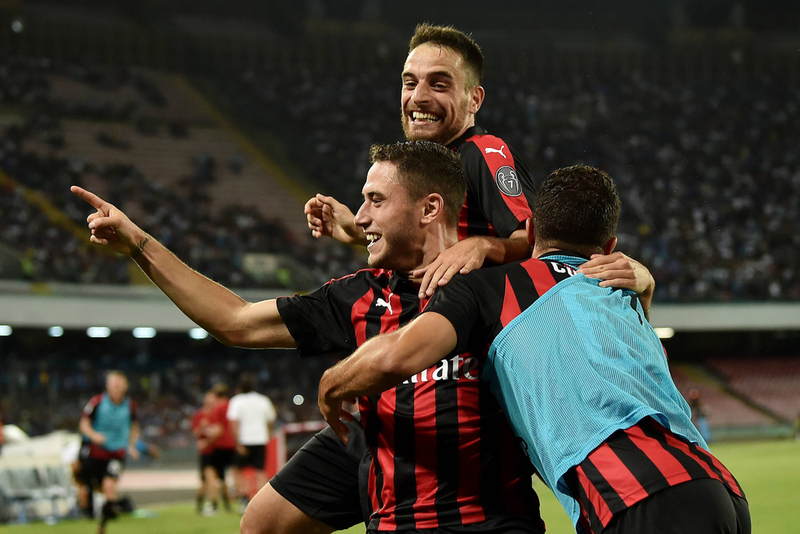 Milan's bid for Europe has faltered in recent weeks and they come into this one in poor form, while Lazio's inconsistency is restraining their hopes of a top four finish. The home side are favourites here. AC Milan's Champions League hopes hang in the balance following a disappointing run of form which has allowed a host of teams in the chasing pack to move within striking distance with seven games remaining. They remain in fourth, but Atalanta below are just goal difference behind, while Roma are just one point worse off and Lazio and Torino are within three points with the former having a game in-hand. The reason why Milan find themselves in this sticky situation is because they are now four games without a win. They lost to Juventus last time out, making it three defeats in four games after losses against Sampdoria and Milan rivals Inter. They have also drawn with Udinese in recent weeks. They simply cannot afford to slip up again here if they want to remain in control of fourth place, and a win would be a big boost to both their confidence and their hopes of finishing fourth. Krzysztof Pialek is Milan's top scorer with eight league goals. 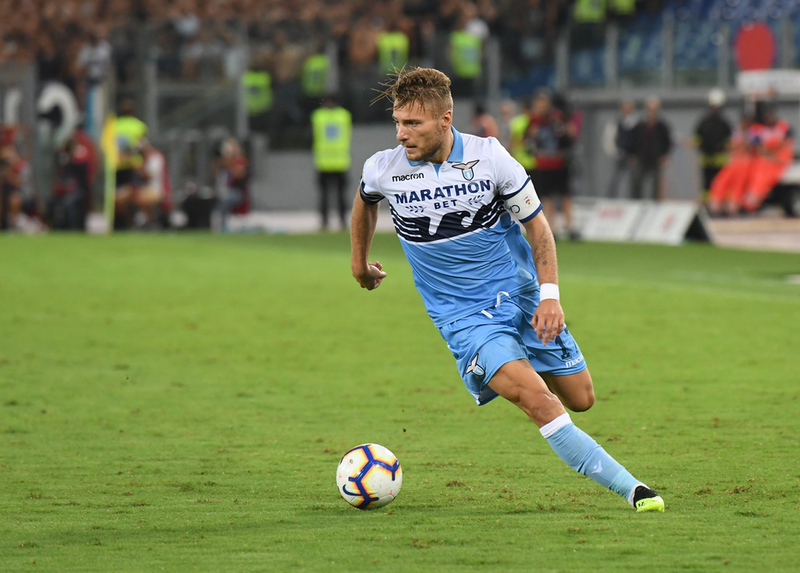 Lazio are one of a number of teams pursuing AC Milan for a Champions League spot, though they aren't even guaranteed a Europa League place just yet, and that would be seen as a welcome consolation should they miss out on fourth. Lazio currently sit seventh in the table and three points behind this weekend's opponents Milan with a game in-hand, two points behind Roma in sixth, again, with an extra game still to play. Consistency has been Lazio's problem of late. They are two games without a win following hugely disappointing draws with SPAL and Sassuolo, and they wouldn't have seen those results coming following huge wins over Parma, Inter and Roma in recent weeks. Interestingly, this is the second of three games against Milan in under two months due to the Coppa Italia. The two clubs drew 0-0 in the first leg and they are due to meet again towards the end of this month. Lazio would surely take a point this weekend given the toughness of this trip to San Siro, but a win would be huge in their bid to reach Europe, putting them in pole position. Ciro Immobile is the club's leading scorer with 14 league goals.